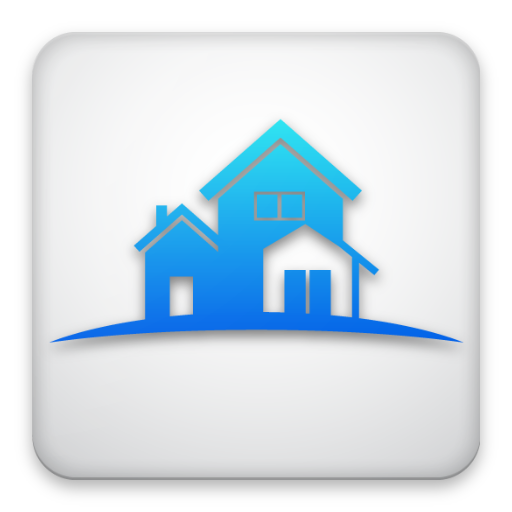 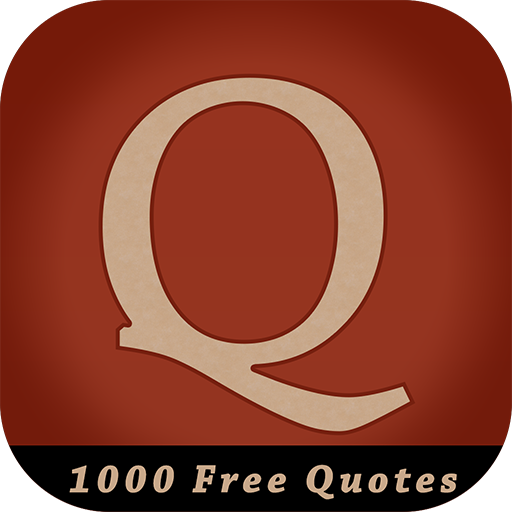 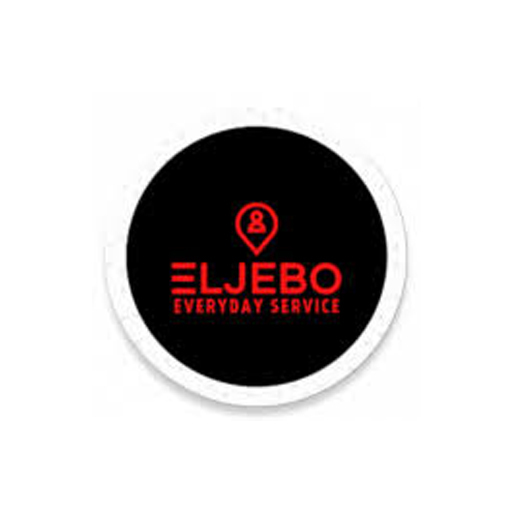 Eljebo App serves as the market place where Customers hire Service Providers for legitimate services like Home Care, Decorations, Hair Styling, Catering, Lawn Mowing and many more. 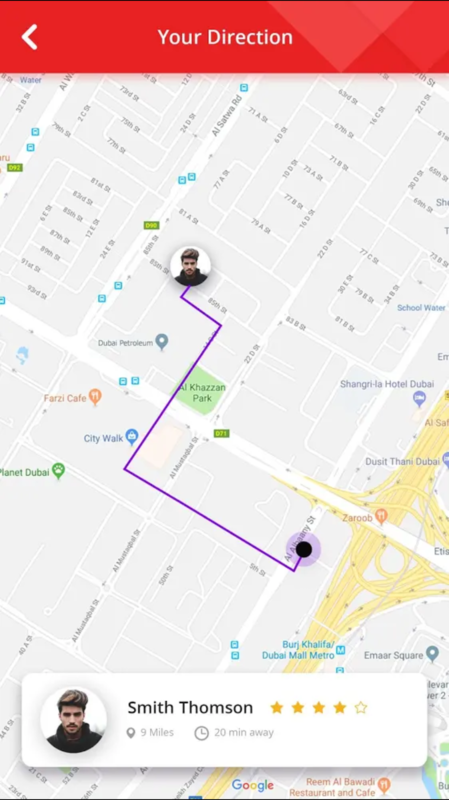 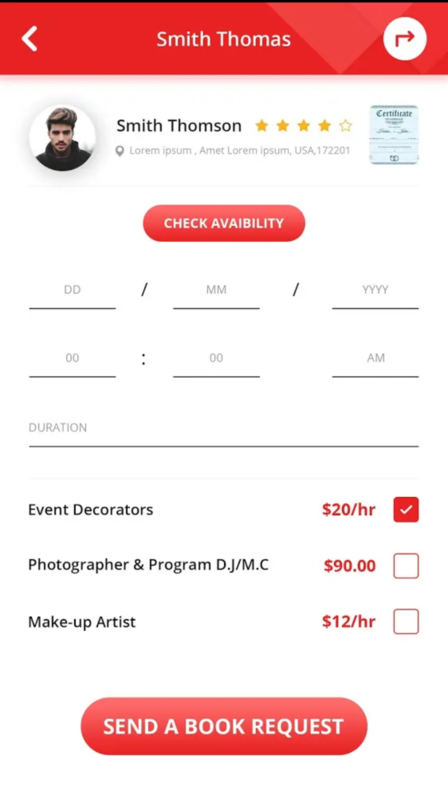 With Eljebo, Customers can find closest Services Providers within their surroundings, send a request, hire, and pay Services Providers when service is done. 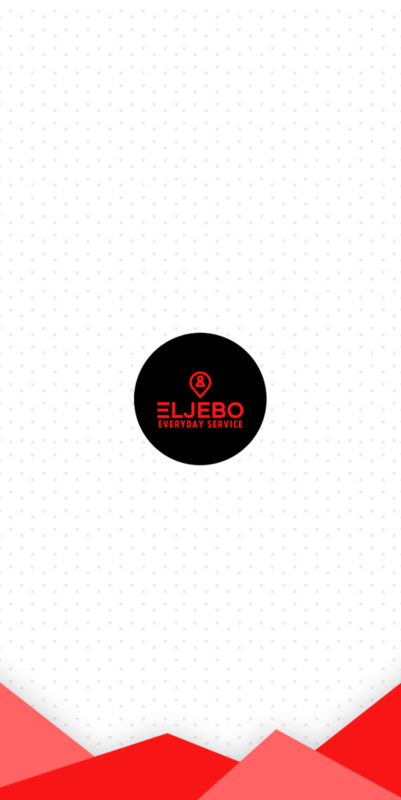 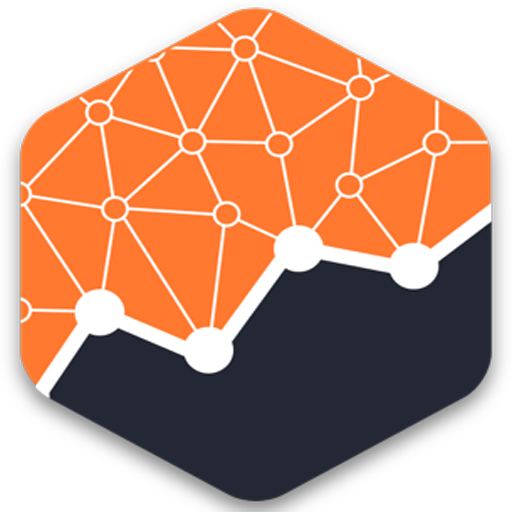 Both users have to register within Eljebo platform to fully use the application.